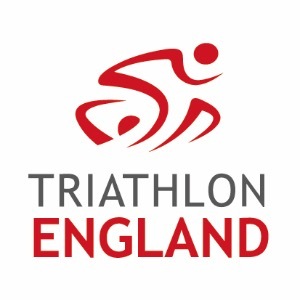 Regional Head Coach account for athletes in Triathlon England's South Central Academy. Success. Coach Scott Murray has been notified of your message.